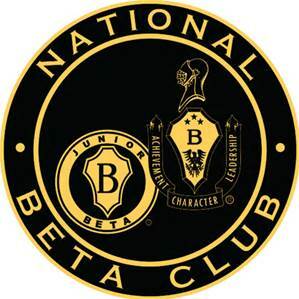 Daughtry has been awarded National Beta School of Merit status for 2016. This prestigious honor is a true indication of the school's dedication to academic excellence, leadership developement, and commitment to celebrating our student's achievements. Way to go Daughtry!! !